Brother B931 industrial felling machine with skip & no skip. Serviced and tested ready for use including RTB used machine warranty. Strobel KL45-380 Strobel industrial felling Machine with skip/no skip device and swing-away plate to reveal narrow cylinder arm. Updated with Brand new unit stand and servo motor. Elize 383A -15 Standard full industrial felling Machine with skip & no skip. Swing out plate for flat or cylinder sewing/felling. US 718-2 industrial felling Machine with skip & no skip device. Swing-away plate and narrow cylinder arm. Reverse needle drive system for sleeve lining felling. 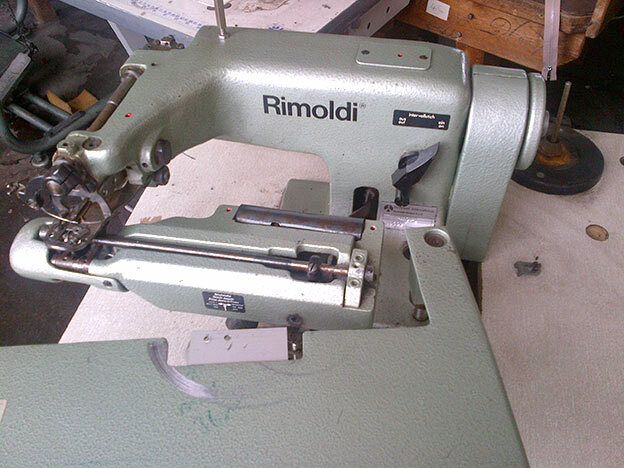 Rare & hard to find purpose built sewing machine. Yamato CM-263 industrial felling Machine with skip & no skip. Equipped with adjustable differential feed system and electronic needle position servo motor. Double post special machine head only, looks complete. 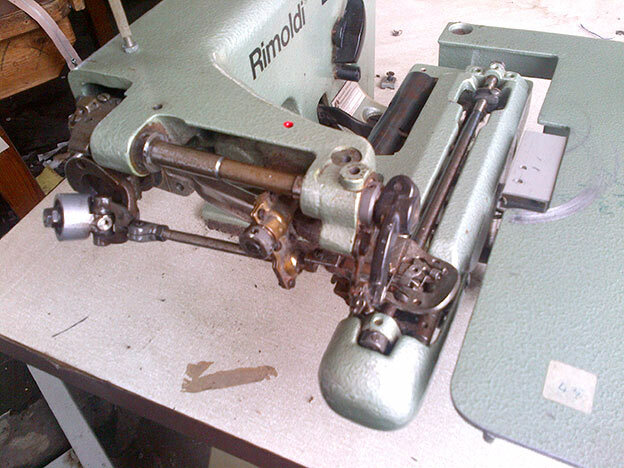 Maier 241 / Rimoldi 441 Blindstitch felling machine incomplete.